Making the jump to a VoIP system is one of the best and cost-saving decisions entrepreneurs can make for their business. But what partners Matthew Taylor and David Foca never expected was an 18 month long nightmare. Thankfully, all of that ended when Alltel finally stepped in. For over a year they worked with three hosted PBX providers and a lot of technicians to no success. With all the money they were spending to have this done, it was frustrating to end up without a reliable solution for their business. Their VOIP system with another provider was under delivering on their promises. It was disparate, and frequently dropped offline. It came to a point where they were becoming completely dependent on using their mobiles. So where did the other providers go wrong? In this case, the culprit was their internet service. Hosted PBX runs functions and features over the internet. It is vital to have a business grade connection that can handle all your data usage. For TF Accounts, the solution was to connect them with Ethernet Broadband and convert all their services to SmartConnect Hosted PBX Bundle. Since they have had issues with their system for so long, we made it a point to have it all set up in lead time. Unlike traditional ADSL, Ethernet utilises multiple copper lines which gives it higher availability rates. Five or more employees can share the same internet connection and not feel any difference in quality. It’s perfect for using web tools for increased work efficiency. Most of all, it’s a reliable service that guarantees your hosted phone system stays connected all the time. Today, TF Accountants finally has a reliable communications solution that they’ve always wanted. They were so satisfied with the system that they’ve given recommendations to their business network of how we made things work the way they have always needed it to. Don’t let fear of new technology keep you from significant cost savings and value-adding features. When comparison shopping for a telco, always keep in mind that the lowest rates doesn’t always equate with the best service. At Alltel, we make sure that you get great value for every dollar you spend. To learn more about how we can help you, give us a call at 1300 ALLTEL or visit us at www.alltel.com.au. Work on data-heavy activities any time of the day, through an unlimited internet service with symmetrical speeds. 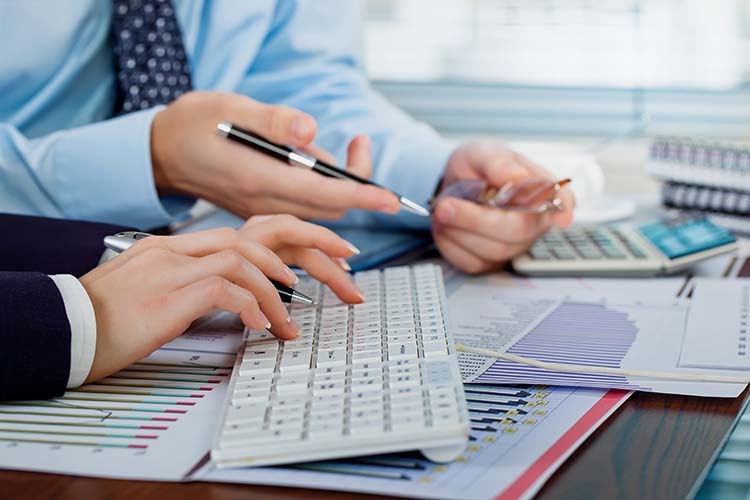 Boutique accounting, taxation and business practice TF Accountants has always taken pride in providing tailored solutions to their clients. They knew that in order to do this, they had to have a customised phone system that will keep them in constant communication with their clients while catering to their own specific needs.